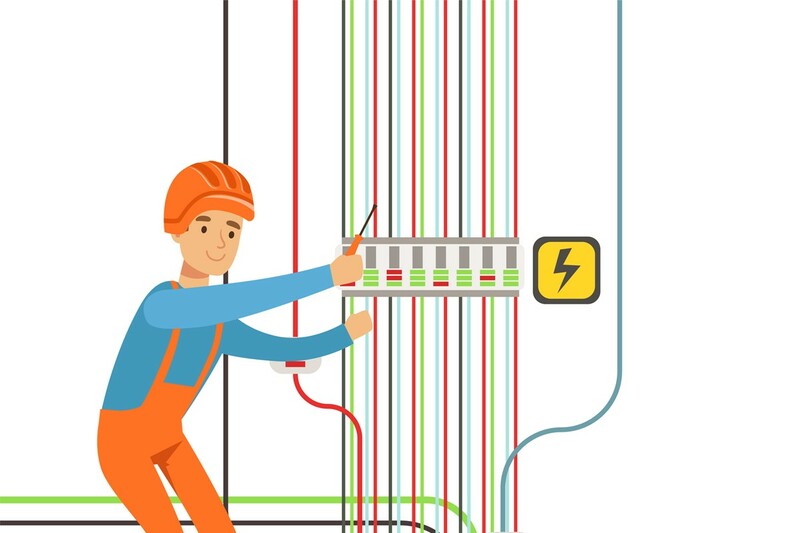 By Graham Kenyon in Electrical Engineering, Electrical Safety on 15th May 2015 . 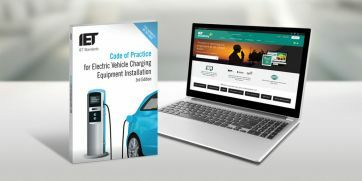 The IET Wiring Regulations, 17th Edition, BS7671: 2008, incorporating the 3rd Amendment (2015) was published on 1st January 2015, and comesinto force for new designs from 1st July 2015 inclusive, as stated in the Introduction to the third amendment, 2015. Some of the key changes should be particularly noted by designers of electrical installations. One such change, in relation to Protection Against Electric Shock, is that of Regulation 411.3.3, whereby all socket outlets rated 20 A or less in a.c. systems must hence have 30 mA RCD protection, unless labelled / identified for a specific item of equipment, or, for installations other than dwellings, where a documented risk assessment has determined RCD protection is not necessary. The changes to the Regulation should be considered by designers of installations for use with information technology equipment. The use of RCDs with such installations needs particular care, to avoid nuisance-tripping and loss of valuable service / data. Under these circumstances, the alternative provisions of Regulation 411.3.3 are available to the Designer, but, as indicated by BS7671, this should be backed up by relevant documentation as part of the design. Where the risk assessment is undertaken as part of the design, due consideration of the intended use of the premises, and its operation and maintenance, is important. Ideally, the employer responsible for the installation in use and maintenance should be involved in that process. It would also follow that relevant risk assessment information is taken into account for, and provided with, Operation & Maintenance manual information for the installation. Note: G Kenyon Technology Ltd is not responsible for the contents of other web-sites.